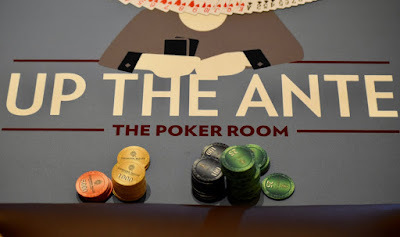 Cards are in the air - courtesy of @BenErwinPoker and @JohnQTD - for today's #OneDay100k - a $460 buy-on one day tournament with a $100,000 guaranteed prize pool. 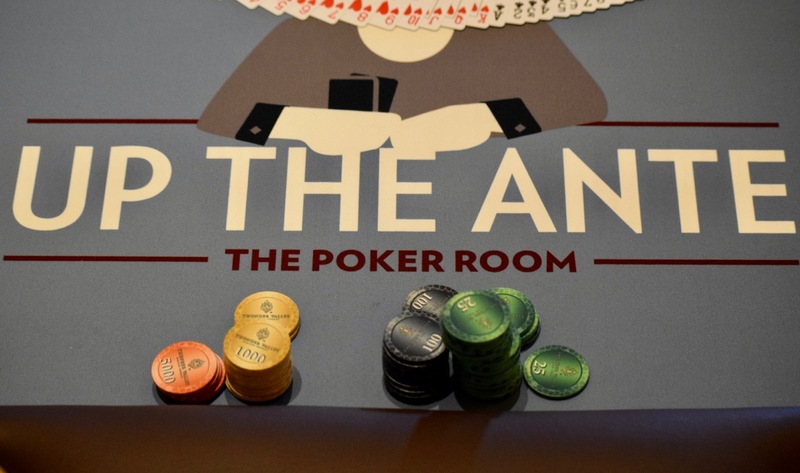 This is one of the most popular events each year on the TVPokerRoom tournament calendar, with a field anticipated to be in excess of 400 entries. Players begin with 20,000 stacks and play 30-minute levels. Registration and a single re-entry per player (sorry, Mike Harvey) is available until the start of Level 9 at about 3:30pm.